The name of the event, Gran Malón, is a Chilean term of Mapuche origin. “Initially, its meaning had to do with Mapuche raids/assaults on the Spaniards, but in the last 50 to 60 years it evolved to mean a big party where everybody ‘takes over/assaults’ somebody’s house (with their previous consent) and contributes with food, music, and whatever else is needed to have a good time,” a press release says. 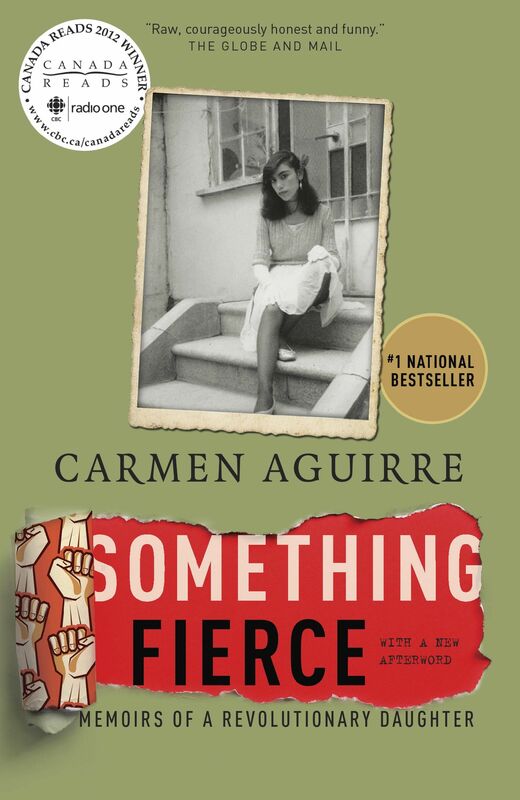 The fundraiser is being organized by a small group of people who worked with Aguirre to publish Something Fierce in 2011, including former D&M marketing director Emiko Morita and freelance editor Barbara Pulling, who first alerted the company to the manuscript. “Emi and I have assembled a group of volunteers from different communities — former [D&M] staff, theatre folks, publishing and literary types, the various Latin American communities — to help us with the event. In the spirit of a Gran Malón, we’re also lining up donations of food, coffee, and baking. The event is very much a labour of love for all of us,” Pulling said in an email. 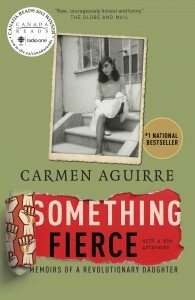 “Carmen’s book made a real impact right across the country and beyond. We’ve already had donations and virtual ticket sales coming from people in different parts of Canada, as well as locally, and we’re aiming for lots more of this kind of support,” Pulling said. In March, Random House of Canada published a new edition, updated with an afterword, under its Vintage Canada imprint. 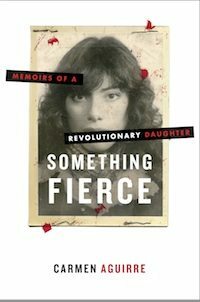 A second memoir, which picks up on Aguirre’s life following her time as a revolutionary in Chile, is on the way.